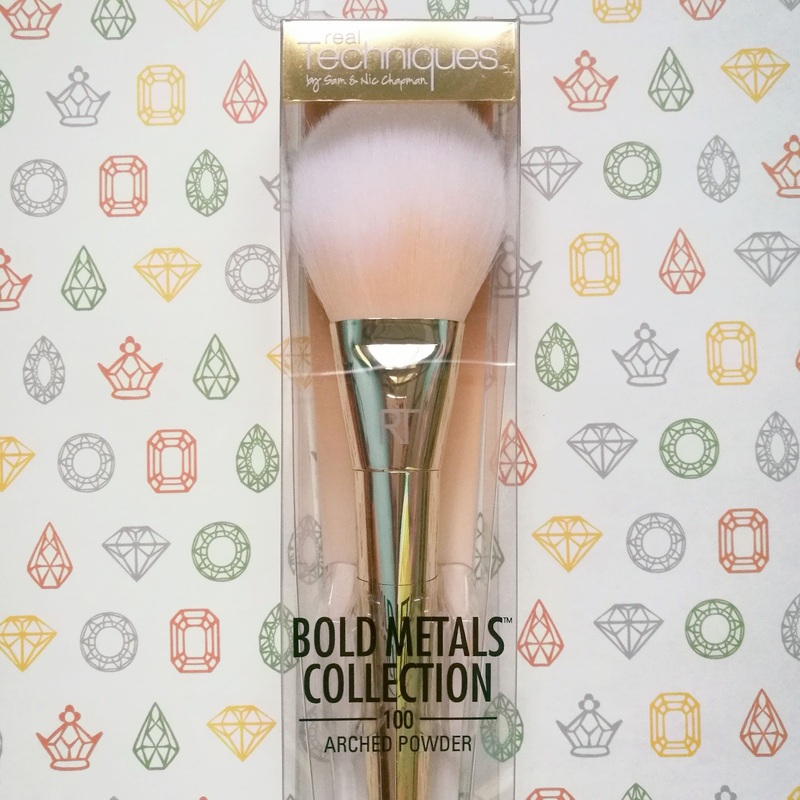 The first time I was able to use Real Techniques brushes was when my blogger friend Kim gifted with a Travel Essentials set that contained a foundation brush, a multitask brush, and a domed shadow brush. I fell in love with the brushes instantly and bring the set with me instead of lugging my entire brush set whenever I travel. One of the most important things I learned in makeup school is that it doesn't matter how high-end or expensive your makeup products are if you don't know how to apply them properly nor have the right tools to apply them with. 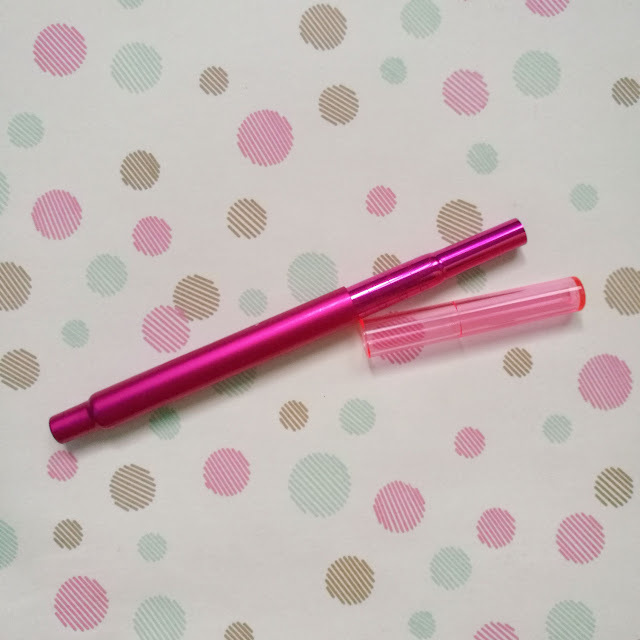 My train case is filled with a wide variety of products that range from drugstore to high-end, but I get the most out of them because I know which tools to use for each. 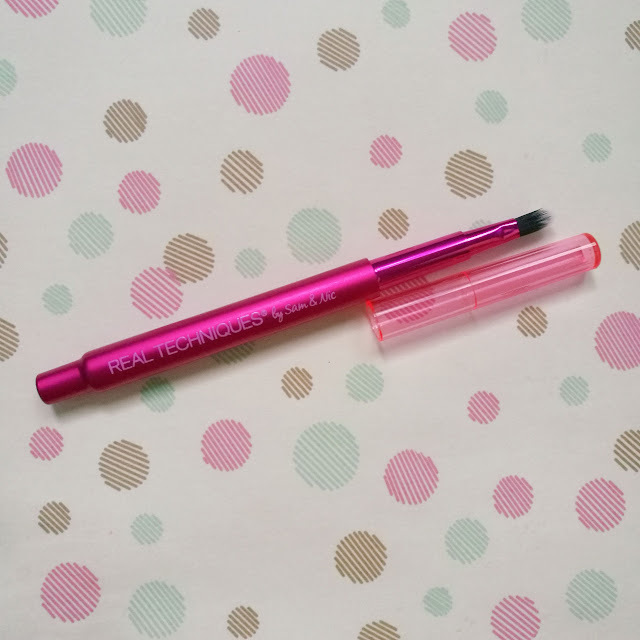 Makeup brushes can get expensive, yes, but it is essential that you invest on those that do the job AND are durable to last several years of use and washing. Real Techniques brushes are affordable enough and are excellent whether you're just starting to build your collection or you're already a pro and you're looking to purchase more brushes just because. 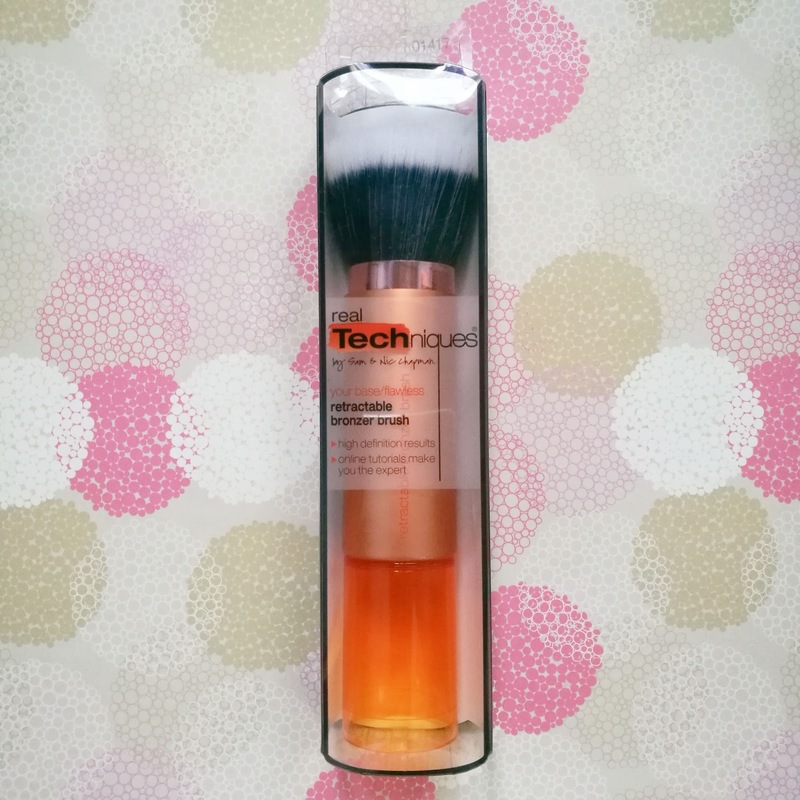 During a recent Sephora shopping session, I splurged on a few Real Techniques brushes. These arrived in less than a week. 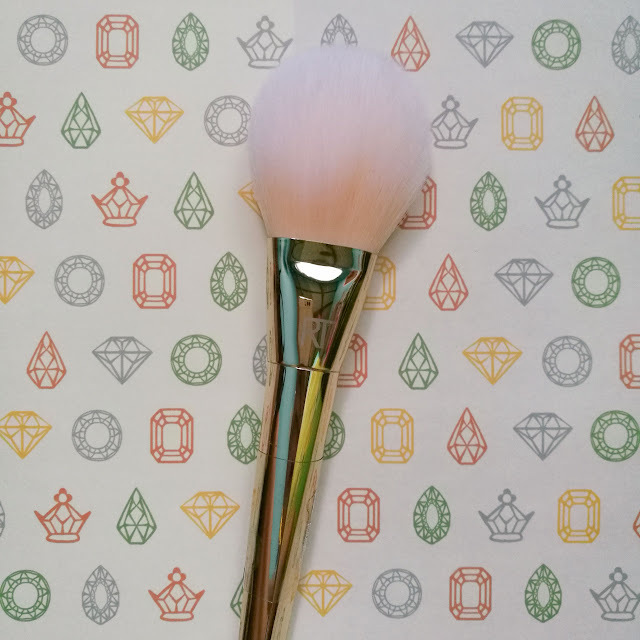 I actually wasn't aware that the Pixiwoo sisters have released this many types of brushes already! It was so exciting reading each one's descriptions and deciding which ones to put in my cart. In the end, these won and now I'm going to share the descriptions of each one. 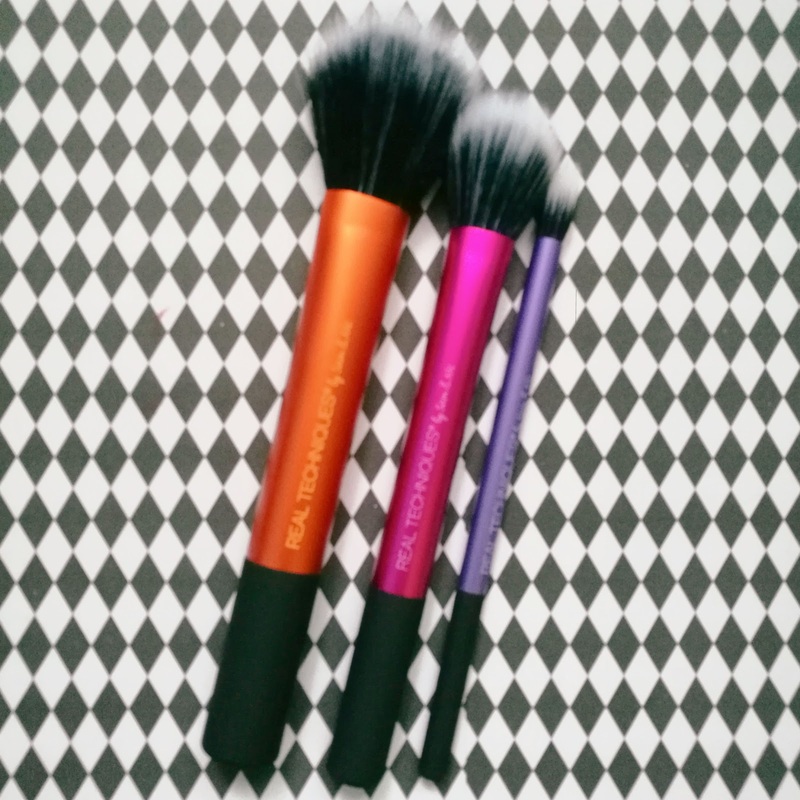 Synthetic taklon bristles are 100% cruelty-free. My other makeup brush sets contained lip brushes but it was the first time I got a retractable kind. 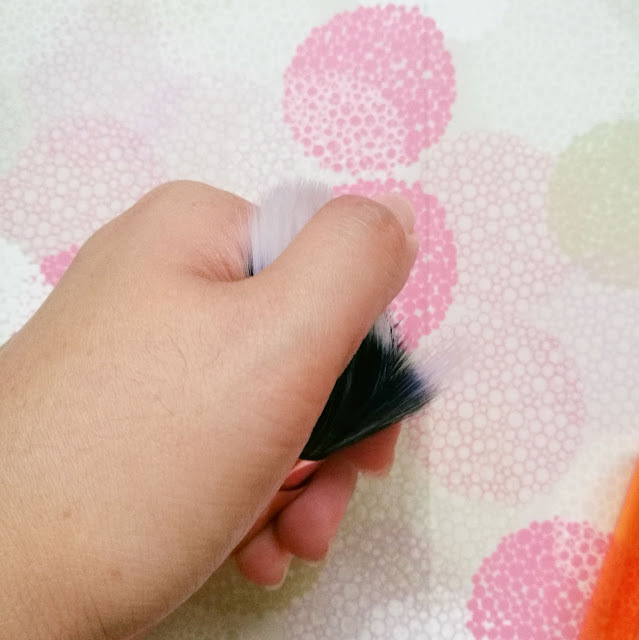 Very efficient when you're rushing and don't have time to make sure all brush hairs are in place before putting the cap back on. 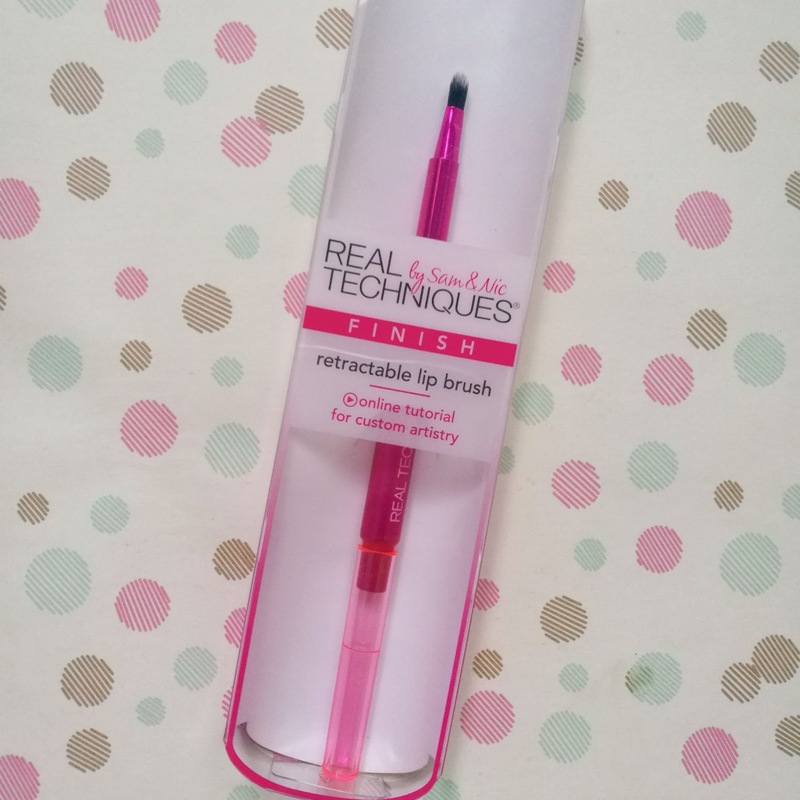 I still prefer applying my lipstick to my lips directly from the tube but even I admit how precise lipstick application looks when done using a lip brush. I also don't have to worry about getting unwanted swatches in my bag because the cap is secure enough. 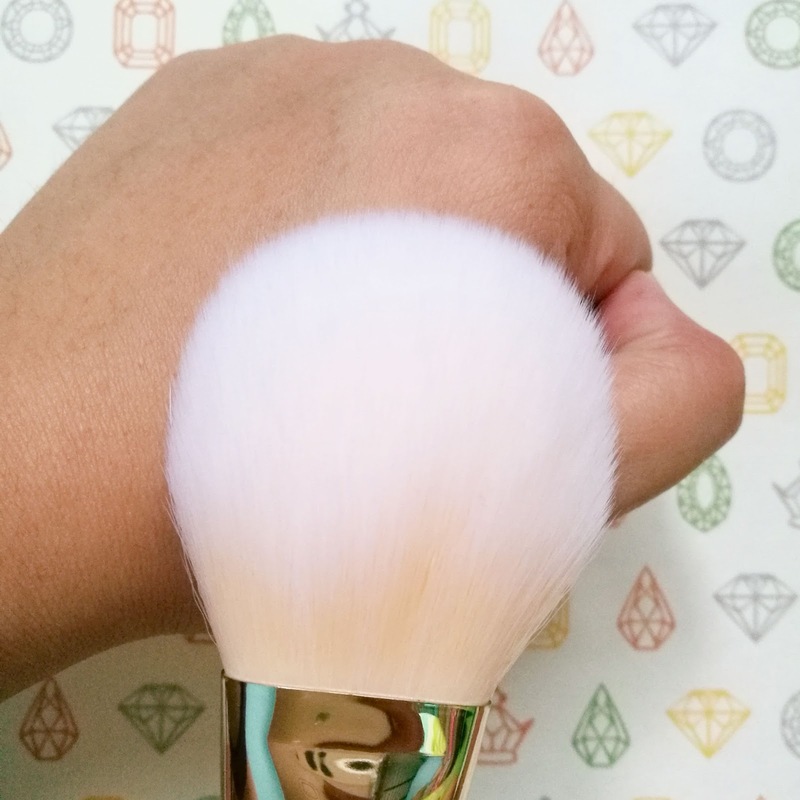 Contouring is one of my favorite makeup techniques because I look so polished whenever I have even the tiniest hint of a contour. 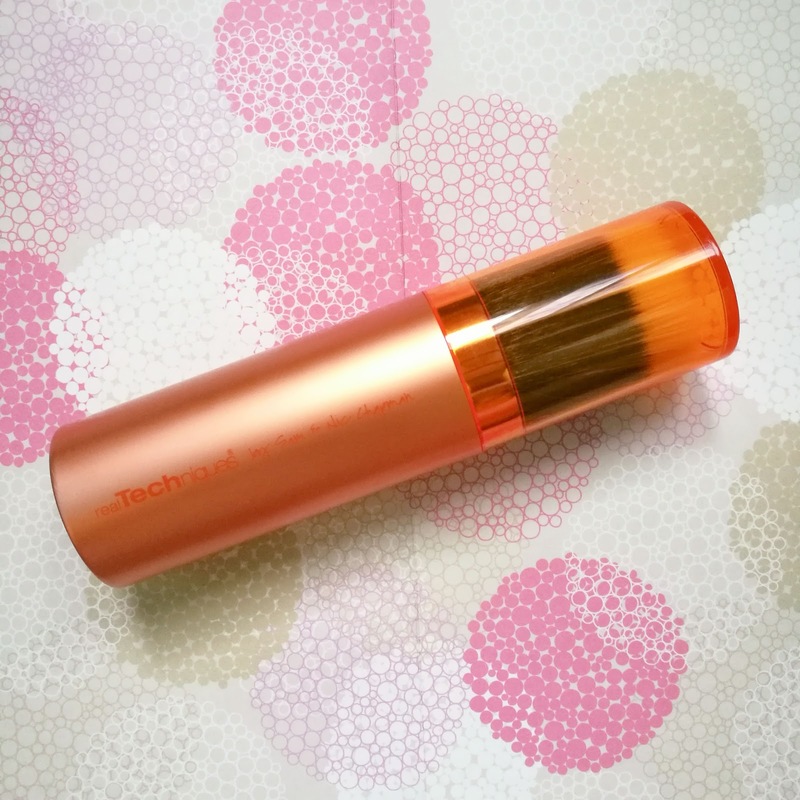 This retractable bronzer brush deposits just the right amount of bronzer for this purpose. 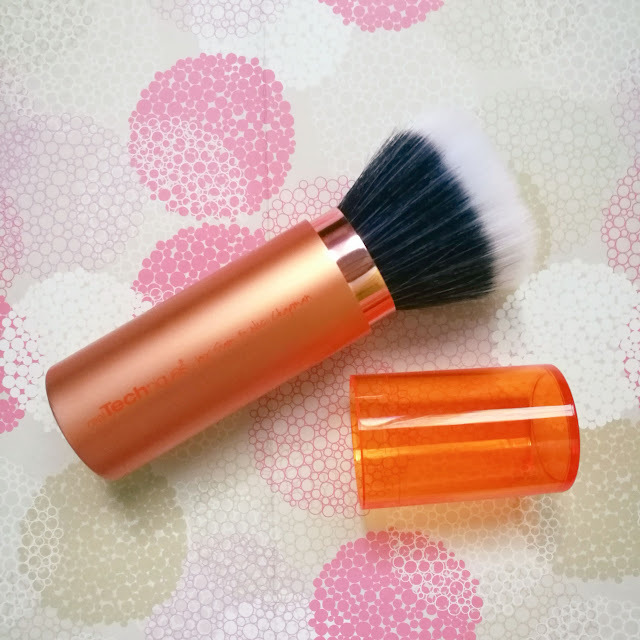 I also use it to brush finishing powder all over my face. 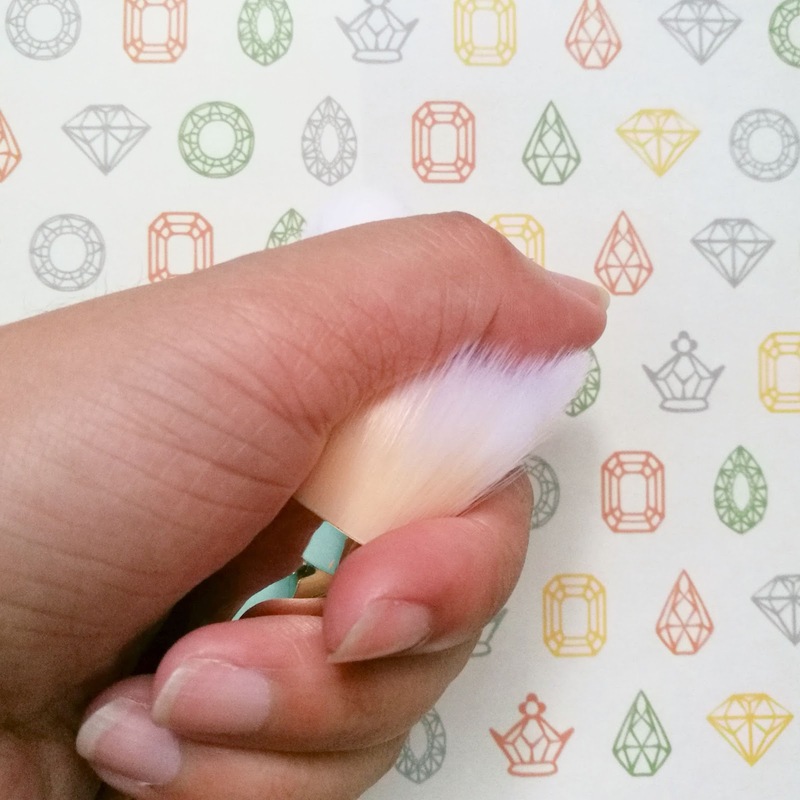 Oh my goodness, this is the most luxe brush I have. It's so soft and fluffy! 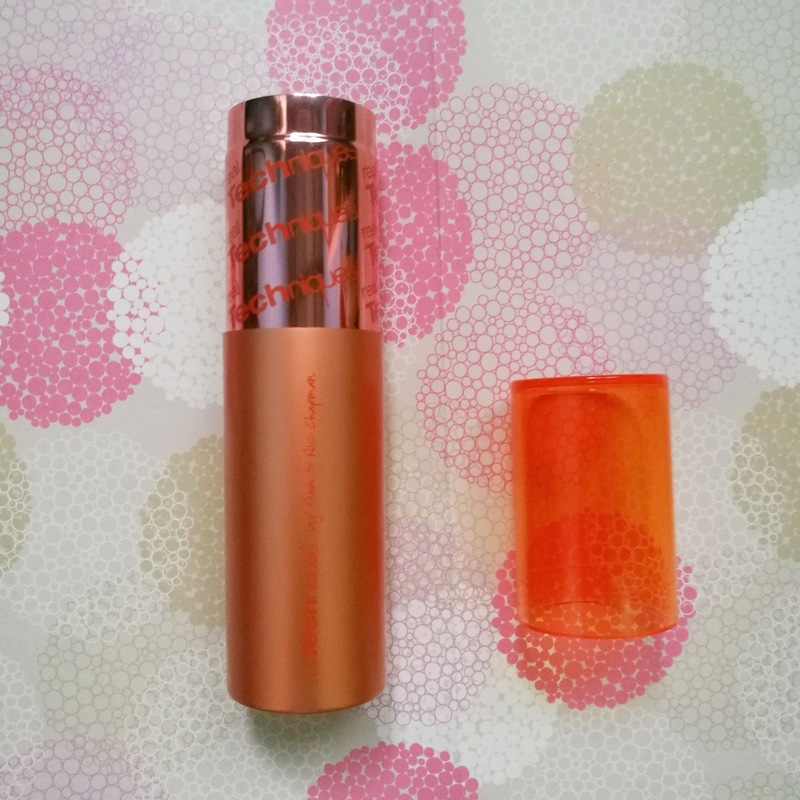 ♥ Perfect for loose or pressed powder. I have one problem, though. Makeup application takes longer when I use this because I can't stop running it all over my face. Heh. 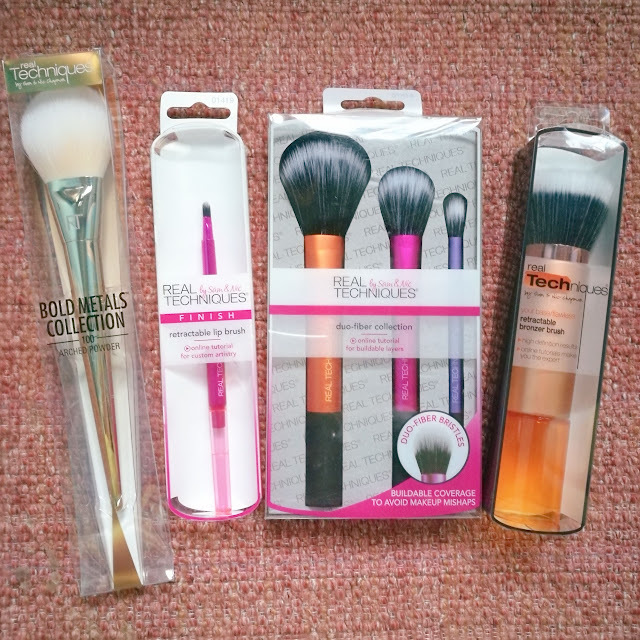 The photo shown in the website is actually of black and white brushes so I was quite surprised by these, but then again, awww my Travel Essentials set has baby sisters now. I actually haven't been able to try them yet but these are said to be great for achieving feather soft finish. 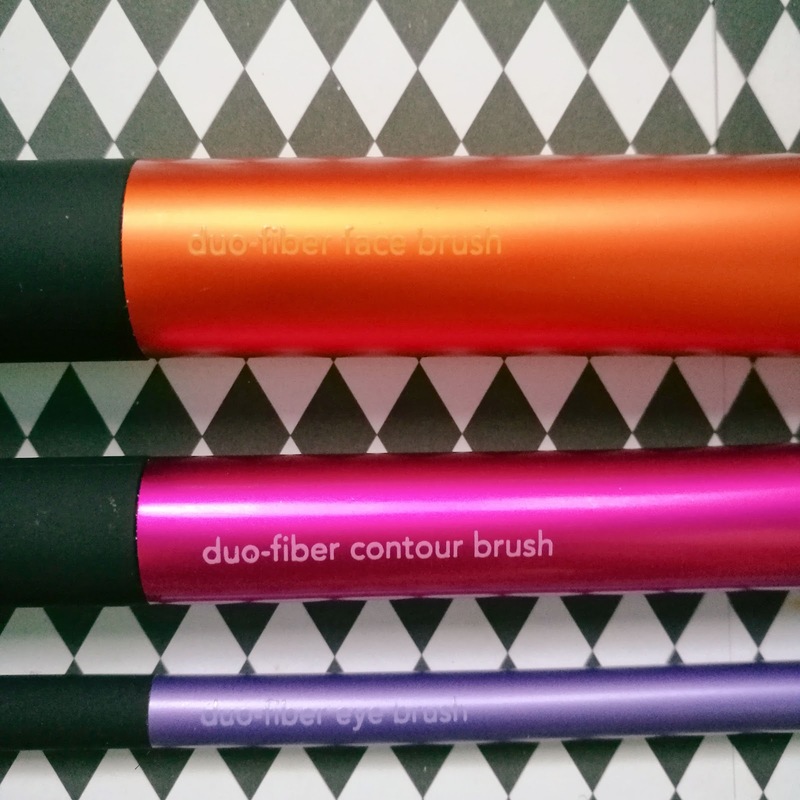 The limited edition duo-fiber brushes are designed to pick up and release lighter amounts of makeup for buildable, mistake-proof application. 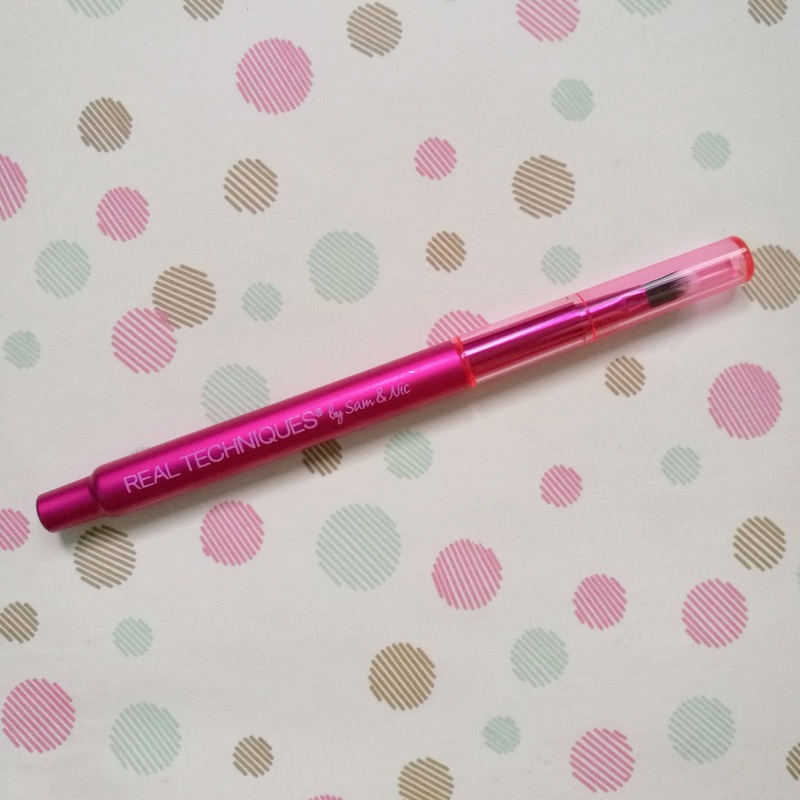 Perfect for no makeup-makeup look! I'm so excited for all these new brushes and now I'm inspired to wear makeup more often. I will play with these more and post a more comprehensive review after they've been through several uses and washes! 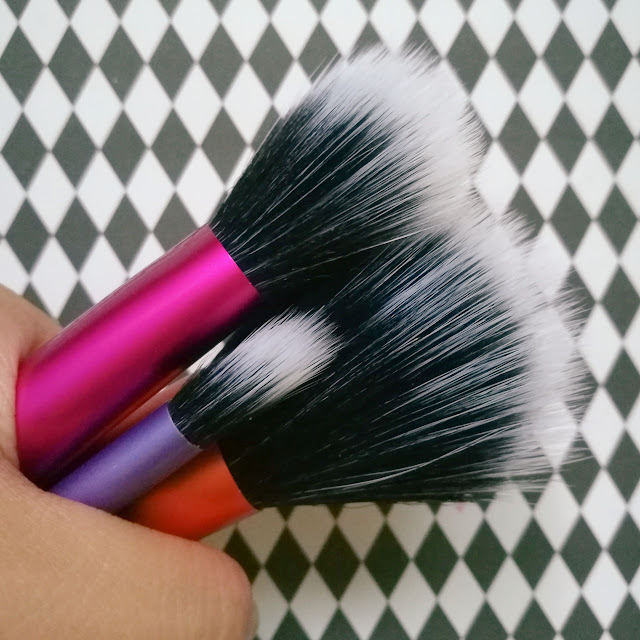 Do you have a favorite makeup brush? 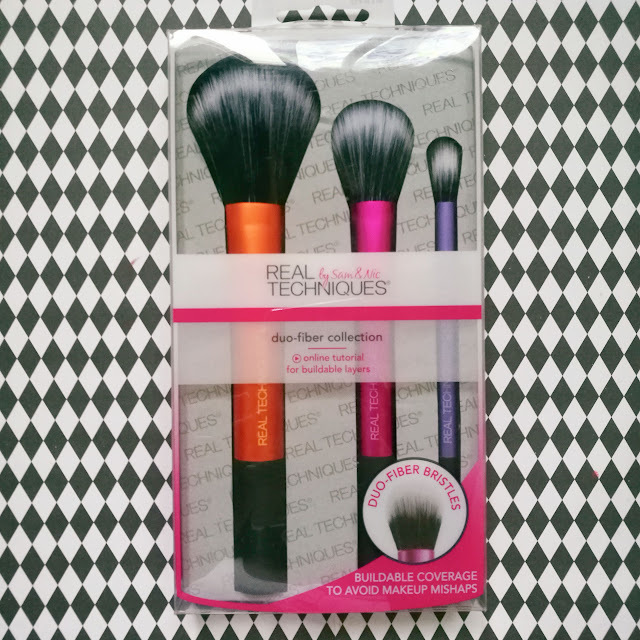 I had a retractable kabuki brush before but I lost it when I got mugged and the perpetrators took my bag. :( Crossing my fingers that this Real Techniques Retractable Kabuki Brush gets restocked very soon!